13950 Blenheim Trail Rd Fort Myers, FL. | MLS# 218043225 | Southwest Florida Residential Real Estate for Sale. Cleared and Filled and ready to go!!! This is the VERY BEST lot for the money and location to build your dream home in SWFL!! 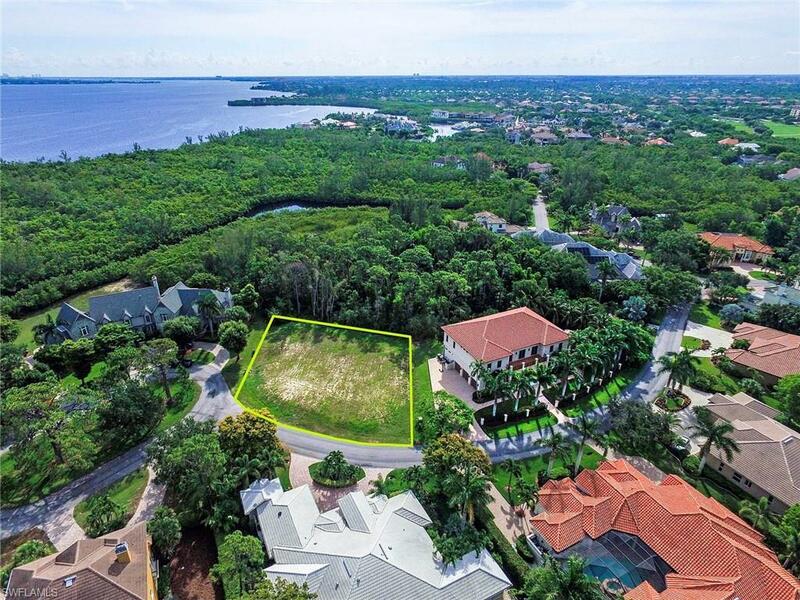 Located on the preserve in the Exclusive gated community of St. Charles Harbour, this awesome oversized cleared and filled estate lot is ready for your dream home and offers deep water access and a protected harbour through St. Charles Harbour Yacht Club. Dining, tennis and community pool is also featured in this private upscale community that offers close proximity to the beaches of Sanibel and Captiva Island along with immediate convenient access to the open waters of the Gulf of Mexico and Pine Island Sound. Not sure if you want to build but dream of something special and desire incredible privacy with this lot also possibly in mind? Adjacent Luxury Residence owned by the same owner is also available. See MLS #218042266 .